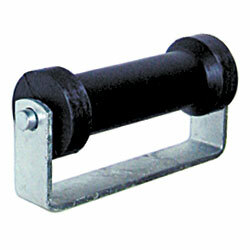 91901 4" Keel Roller Black & Flat Bracket Assembly. 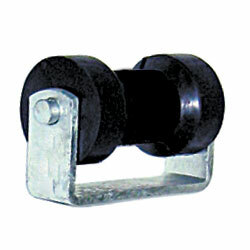 91902 4" Keel Roller Black & Flat Bracket Assembly. 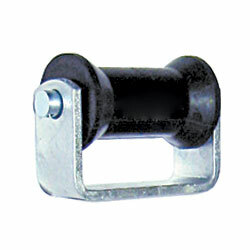 91903 6" Keel Roller Black & Flat Bracket Assembly. 91904 6" Sydney Roller Black & Flat Bracket Assembly. 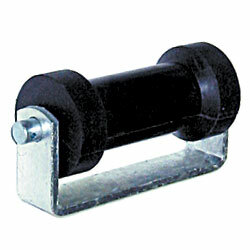 91905 8" Keel Roller Black & Flat Bracket Assembly. 91906 8" Concave Roller Black & Flat Bracket Assembly. 91901 4″ Keel Roller Black & Flat Bracket Assembly. 91902 4″ Keel Roller Black & Flat Bracket Assembly. 91903 6″ Keel Roller Black & Flat Bracket Assembly. 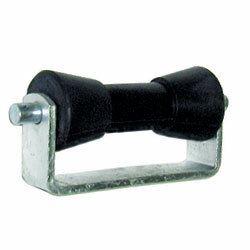 91904 6″ Sydney Roller Black & Flat Bracket Assembly. 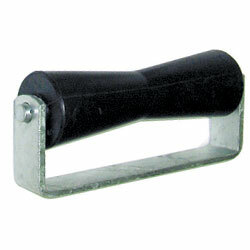 91905 8″ Keel Roller Black & Flat Bracket Assembly. 91906 8″ Concave Roller Black & Flat Bracket Assembly.